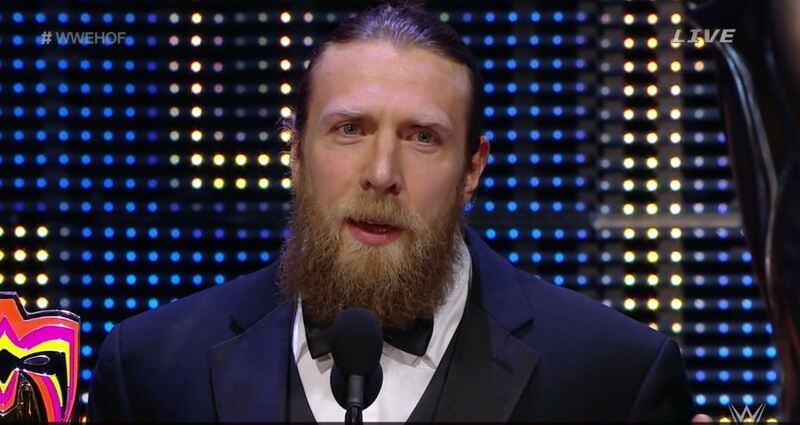 Poll: Should Daniel Bryan Headline the WWE Hall of Fame Class of 2017? This entry was posted in Polls. Bookmark the permalink. ← WWE Hall of Fame Tonight!